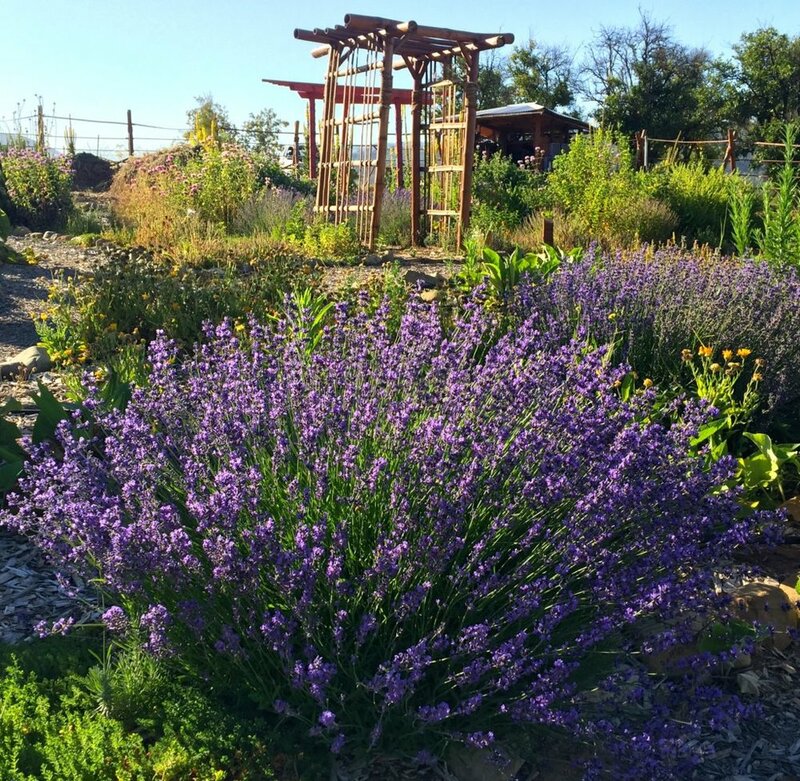 The Earth Island Medicinal Herb Garden is nestled in Ojai’s East End. This unique garden was created to educate and inspire the public about the many healing properties of plants, and features native and regionally adapted plants traditionally used in herbal medicine. Opening in January 2017, The Ojai School of Herbal Studies’ foundational course in medicinal herbs meets one weekend a month for 18 months. The current two 18-month sessions began in September and October 2018. Both sessions are now closed to new students. Please join me for a lovely evening of herbal medicine making, community and fun—and a take-home jar of Fire Cider. Filled with goodies like organic turmeric, horseradish, garlic, peppers, apple cider vinegar and more, it will help keep you healthy for the season. The workshop location is an Ojai hometown favorite, The Farmer and The Cook (339 W. El Roblar Dr.), on Tuesday, October 23rd, from 6:30–8:30 p.m. The cost is $30 + $5 materials fee. Feel free to come early to enjoy a delicious and healthy meal or to grab some organic produce, grocery items, or a unique gift, not to mention local flavor! You do need to register ahead for this so that I can be sure I have enough supplies for everyone.